The Pentecost Men’s Ministry (PEMEM) caters for the interest of all the men in the Church. The Men’s Ministry organises seminars, workshops, lectures and symposia on all aspects of life including: Marriage enrichment, husbands’ responsibilities at home, child care and education; business management and techniques; leadership and responsibility in the Church and the State; current affairs at both national and international levels; the teaching of basic principles of domestic law and other specialized men-related ministries. 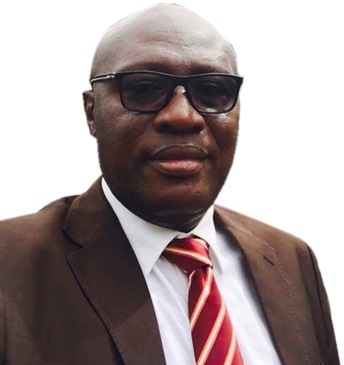 Apostle Emmanuel Ofei Ankra-Badu is the current Director of the Men’s Ministry. 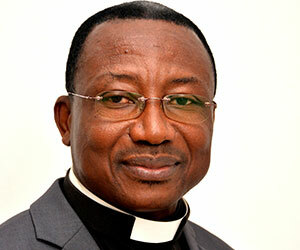 His deputy is Elder Ebenezer Nyarko. A total Christian Man who is committed, spirit-filled and strong in Christ character to positively impact the family, the church and the community. We seek to encourage growth in knowledge and intimate relationship with God through intentional spiritual discipleship. To bring about a greater measure of unity and spirit of harmony in the body of Christ, where members are united in a common effort for the good of the entire body. To become passionate ministers of Jesus’ movement under the power of the Holy Spirit. (Effectiveness and Impact on Life). To witness to the presence and the power of God in the world today through the message of the Gospel for the total man, and by this, reach men (and women) for Christ, especially those having a similar social, cultural or business interests as the witness. Modeling Christ-likeness in Humility, Wisdom, Growth, Integrity, and development in the workplace. Exercising cutting-edge professionalism in the spirit of excellence devoid of mediocrity and apathy. In most cultures of the world, men are perceived to the repositories of knowledge and wisdom. This perception must be translated into reality, by ensuring that men become studious and approach issues with acuity and precision; and by extension encourage the younger generation to be studious. Apostle Emmanuel Ofei Ankra-Badu is the Director of the Pentecost Men’s Ministry (PEMEM). Elder Ebenezer Asamoah Nyarkoh is the Deputy Director of the Pentecost Men’s Ministry (PEMEM).